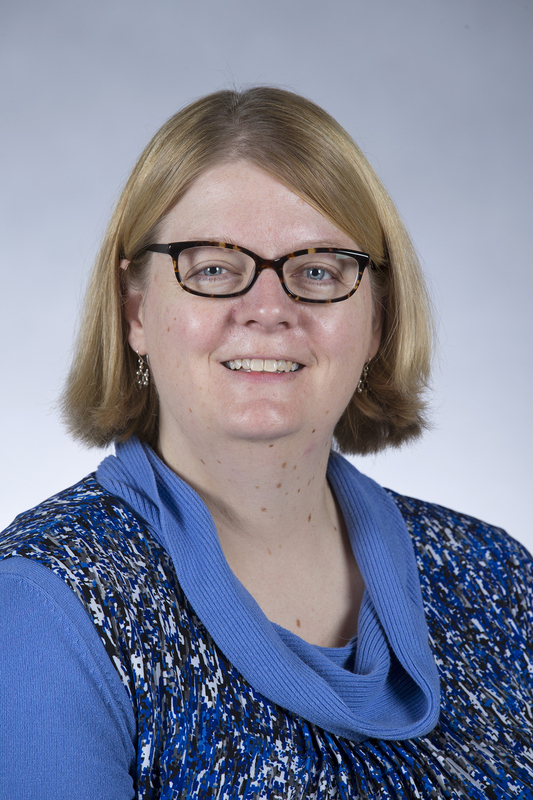 Department of Chemical and Biological Engineering (CBE) associate professor Laura Jarboe has been selected as a new College of Engineering member for the Iowa State University Biotechnology Council. She is one of four new members from across the university who have joined the group. The council, part of the Iowa State University Office of Biotechnology, makes recommendations to the office on program activities and supporting biotechnology research, education and outreach. The council was established in 1984 and represents the five academic colleges involved in biotechnology research at Iowa State University: Agriculture and Life Sciences, Engineering, Human Sciences, Liberal Arts and Sciences and Veterinary Medicine. The ten-member council is chaired by Jeanne Serb, Associate Professor of Ecology, Evolution, and Organismal Biology. A complete gallery of Biotechnology Council members and more information about the council can be found here. Jarboe, who has also served as associate chair and chair of the Iowa State Interdepartmental Microbiology Program, joined the Department of Chemical and Biological Engineering in 2008. Her research interests include many types of biorenewables processes, metabolic engineering, cell membrane research and more.